Cleaning in Place – By cleaning at the end of a production batch or after a change of product, the optimal production conditions are restored. In the process, efficient, economic and ecological cleaning is a matter of priority. A CIP system from Ruland is always designed to clean your plants completely in place and within the shortest period of time, as well as to consume as little water and cleaning agents as possible in the process. In order that every cleaning operation is comprehensible, the controller of the CIP systems records the processes and parameters respectively. 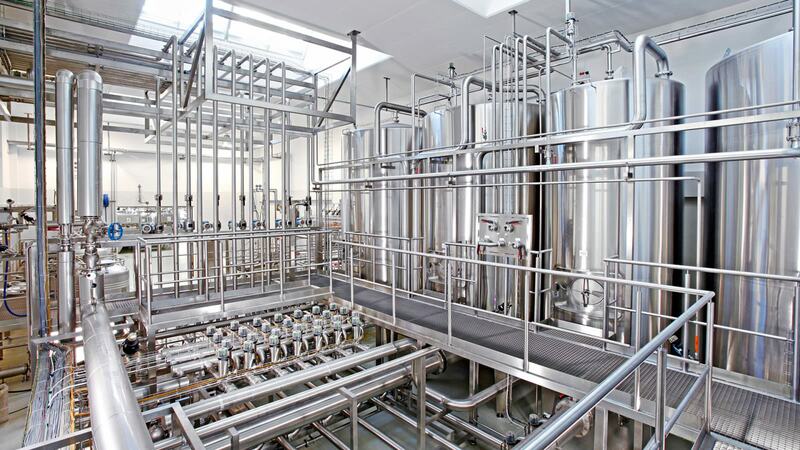 Our CIP plants and systems do not come off the shelf: We design them precisely in line with your requirements and offer the most diverse variants and modules. Would you like to learn more about the benefits of CIP cleaning? We would be delighted to advise you personally.